Lincoln’s #1 country show at night is Cody Alan. He brings fans unprecedented access to all things current in country music and entertainment in an environment that’s genuine, unpredictable and fun. 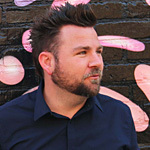 His passion for country music keeps CMT Radio Live exciting, fresh, and personal, attracting the biggest stars in country music and entertainment. 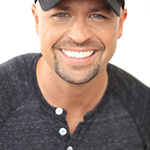 Every night, Cody Alan connects with listeners bringing live updates on the latest country music news and playing the hottest country songs.